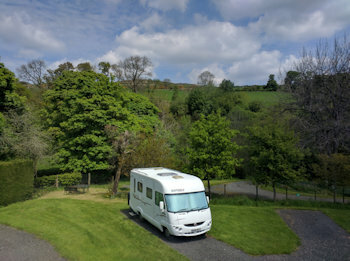 Tyn Cornel Camping is a relaxed family-run camping and touring park on the banks of the beautiful River Tryweryn, within Snowdonia National Park. 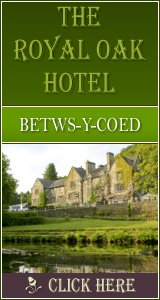 We are just four miles from the centre of Bala, and right next door to the renowned National White Water Centre - you can reach it from the site in just a few minutes' stroll along the riverbank. We have modern clean amenities and a variety of nice flat pitches to suit everyone - hardstanding or grass, with or without electric hook-up. We are family and dog friendly and also love a good campfire - they are allowed in the non-electric field, in our free-to-hire fire pits. Tyn Cornel Camping is ideally placed for touring North Wales...from the breathtaking beauty of the mountains and lakes to the magnificent coastline with its ancient castles. 383 Click Throughs => £191.5 based on an example £0.50 cost of a click through from Google pay per click. The click through ratio to this accommodation provider's own website is 35% .